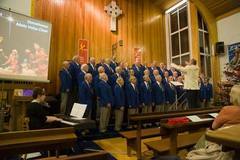 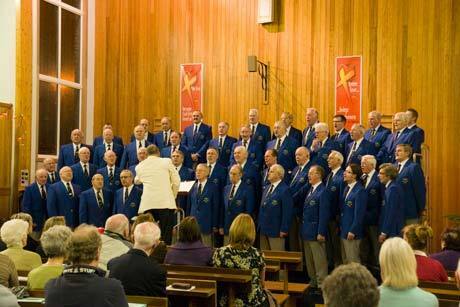 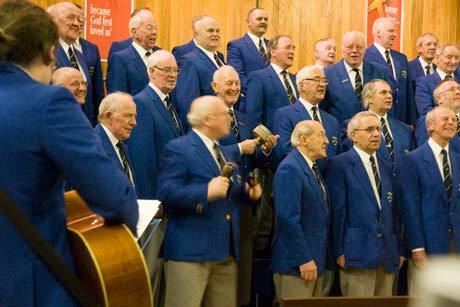 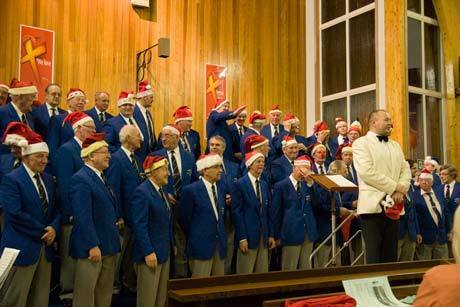 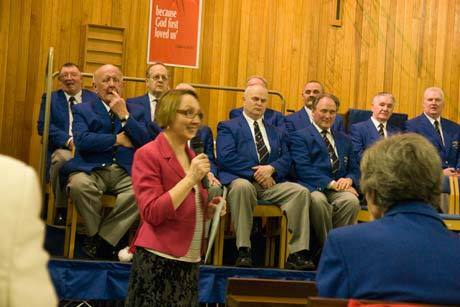 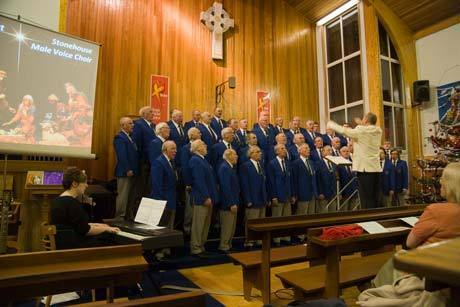 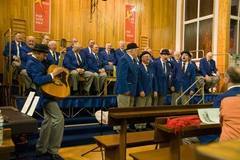 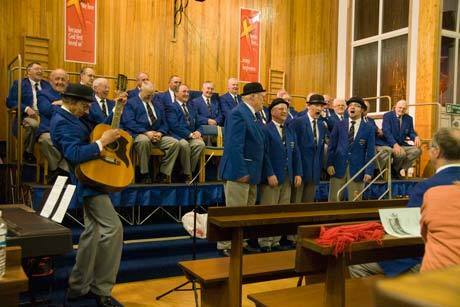 St Andrew's Parish Church hosted the choir on Friday 19 December 2008, with a programme ranging from Elvis to Westlife hits. We also sang a Cliff Richard song and a wonderful Spanish Christmas song (Feliz Navidad). 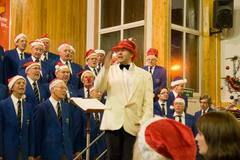 There was even a rendition of Laurel & Hardy's take on "The Trail of the Lonesome Pine" with carols in between. 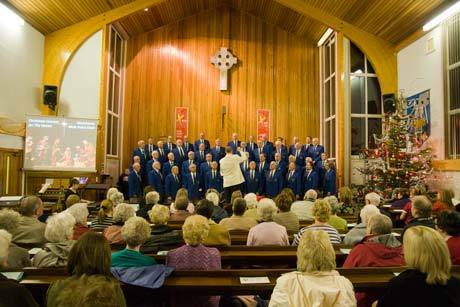 The concert was to support The Haven, and we are delighted that £742 was raised towards their work supporting people in our community. 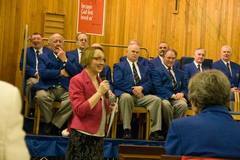 Thanks to those who helped to put on the event.